The state of New Jersey has established serious punishments for individuals convicted of DUI/DWI. The punishment parameters are not much different between the two charges, but officers tend to charge those arrested for alcohol intoxication for DWI while charging those arrested for a drug impaired charge with DUI. The difference in the two is typically how the evidence being used can be contested by an experienced DUI criminal attorney Princeton NJ like the legal professionals at Haveson and Otis Law Firm. While defending against a DUI may seem impossible for some defendants, the experienced attorneys at Haveson and Otis know how to craft a case for maximum reasonable doubt or a possible case dismissal. 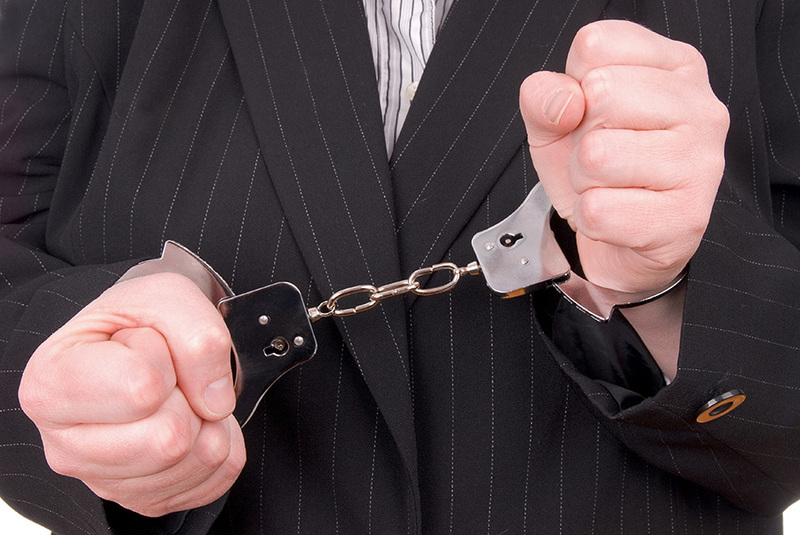 The first step a DUI criminal attorney Princeton NJ will take is evaluating the evidence. All articles of evidence being used in the prosecution must be obtained according to protocol and assessed using official equipment that must meet all inspection standards. All electronic breathalyzer devices must be calibrated and inspected according to schedule, which often is not performed. In addition, officer testimony can be questioned, including what actually transpired during the investigation procedure. Search and seizure protocol must also be properly implemented by any arresting officer, especially when they want to search a vehicle without reasonable suspicion. The fact that a driver appears intoxicated is not necessarily enough evidence to justify an arrest, but many overzealous officers will make the arrest anyway depending on their testimony as the only evidence. Your DUI criminal attorney Princeton NJ from Haveson and Otis understands that the state must prove their case using valid measured evidence when prosecuting DUI/DWI cases. Those charged with alcohol impairment while driving can be convicted with a .08 BAC or above, and penalties can be enhanced for readings above .10 and when drivers have a prior conviction on their driving record. Those charged with DUI for readings below .08 can be evaluated for case reduction or even a dismissal in certain situations when a DUI criminal attorney can negotiate a reasonable case settlement. Cases involving drug impairment can be defended as well, especially when there is no blood test being used as evidence. Never accept the notion that a DUI charge cannot be defended successfully. Always call an experienced and aggressive DUI criminal attorney Princeton NJ like the attorneys at Haveson and Otis with a long track record of successful results for their clients.